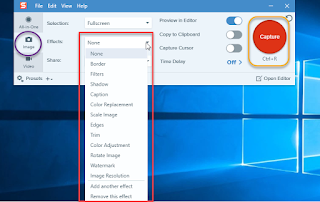 How to use snagit 13: Simple screen capture tutorial. This amazing screen capture application have many useful features. In this video I will try to explain some of these to you. Snagit 13 is coming with a nice user interface. You can choose any three modes of operation on it. All in One, Picture and Video mode are available. You can add many effects during image capture. You can add borders, watermark,orientation,etc during capture. 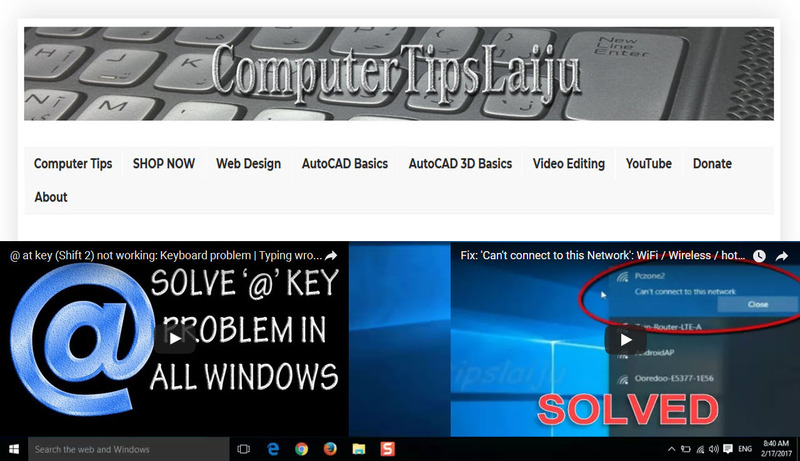 You can assign a comfortable hot key to use screen capture. after capture, it will open in Snagit editor and you can customize every image or video.